Mike Anderson’s team from Thornhill, Ont. (vice-skip Danielle Inglis, second Sean Harrison, lead Lauren Harrison, national coach Jim Waite) opens with a pair of games on Saturday — against Austria’s Gunter Dressler at noon (all times Pacific) and against Slovenia’s Tomas Tisler at 8 p.m. Team Anderson earned the right to wear the Maple Leaf by winning gold at the 2018 Canadian Mixed Curling Championship last season in Swan River, Man. 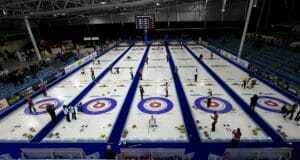 It will be the fourth edition of the World Mixed Championship, and the first time the event has been played in Canada. 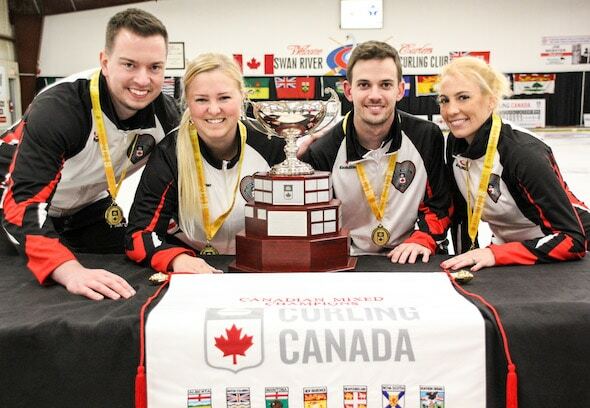 Team Canada will be looking to improve on its best-ever silver-medal finish at the 2017 World Mixed in Champéry, Switzerland, where Trevor Bonot’s Thunder Bay, Ont., team finished second after losing in the championship final to Scotland. A total of 35 teams will be competing in Kelowna, and will be split into four pools — three nine-team pools and one eight-team pool — for preliminary round-robin play. The top three teams in each round-robin pool will make the playoffs, with no tiebreaker draws. The four first-place teams will get byes directly to the quarter-finals, while the second- and third-place teams will meet in the qualification round. 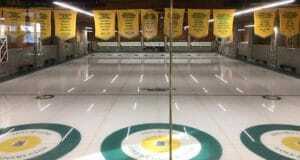 Playoff games begin on Oct. 19, with the gold- and bronze-medal games set for Oct. 20 at 3 p.m.
For Team Canada updates, go to www.curling.ca. 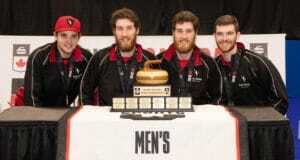 Follow us on Twitter and Instagram at @CurlingCanada. Check out Team Canada’s schedule can by CLICKING HERE. 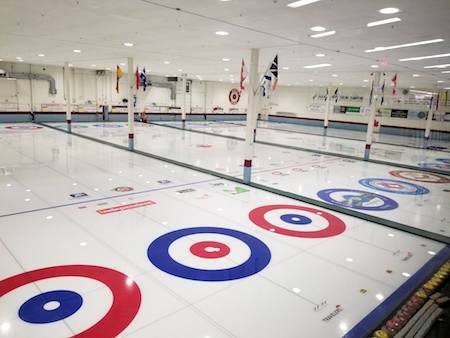 You can find more information on the 2018 Winn Rentals World Mixed Curling Championship, including the complete schedule and team lineups, by CLICKING HERE.